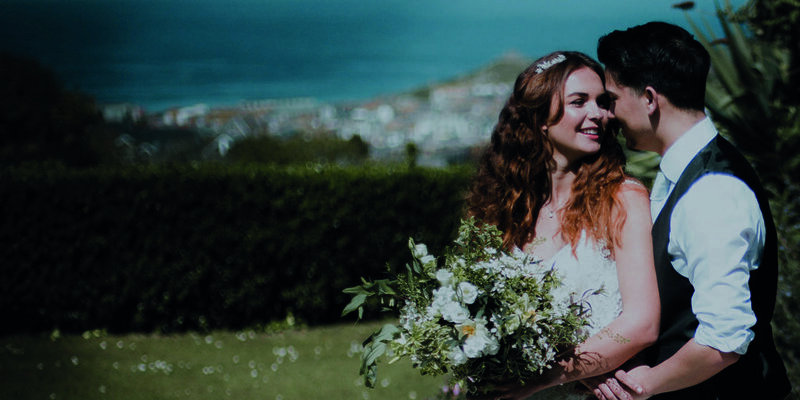 St Ives bay, as well as personal service to really make your dreams come true. 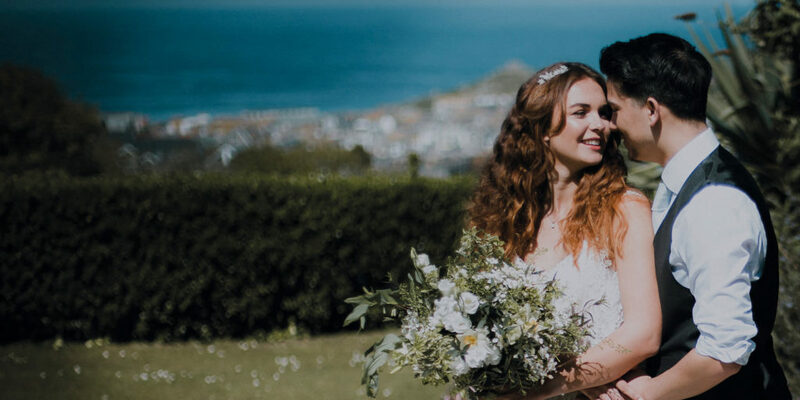 Tregenna wants to make sure your big day is as special as possible, which is why the team gives you the option to either tailor one of their existing packages to your requirements, or start from scratch and organise everything exactly the way you want it. 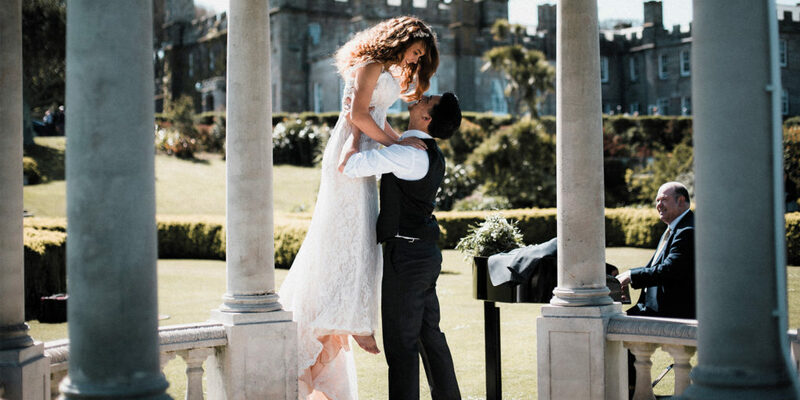 They can also recommend a fantastic list of trusted suppliers, who can help create a truly bespoke wedding. 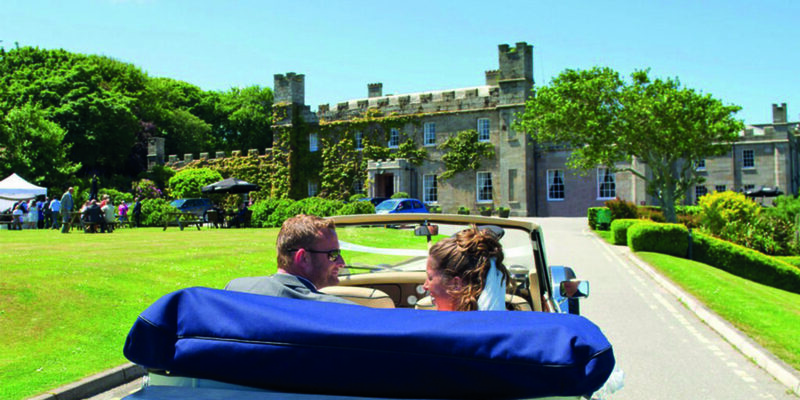 The castle is licensed for weddings and civil ceremonies throughout the year, both inside and out, with six different locations to choose from across its 72-acre estate. 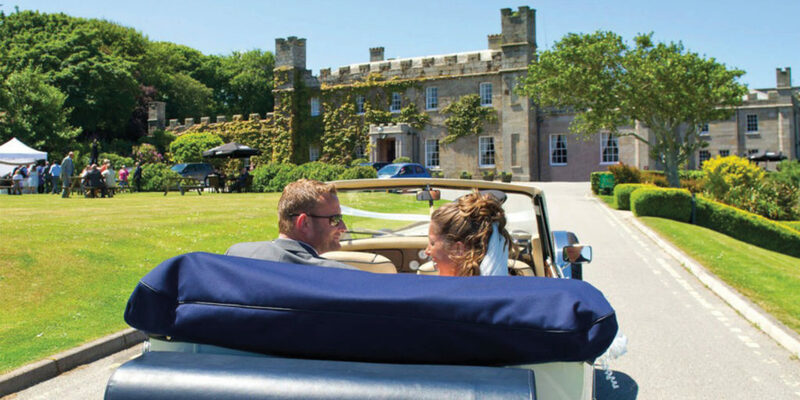 What’s more, the team can cater for small, intimate occasions, as well as grand affairs, so whatever you have in mind, you can have it your way when you say ‘I do’ at Tregenna Castle Hotel. Please enquire about Tregenna’s fantastic 2019 and 2020 winter package! 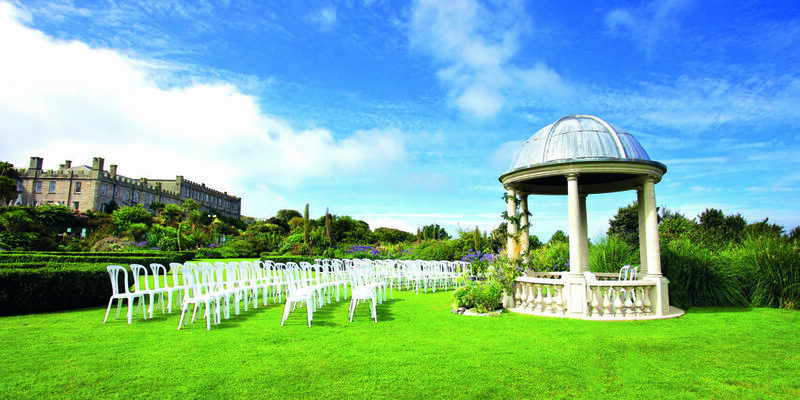 "with six different locations to choose from across its 72-acre estate"